But I was thrilled last night when I was watching Read Between the Lines and they were covering natural curls VS pressing VS relaxing, and they underpinned it with acceptance by others vs yourself. I was SOOO happy with that episode. I hadn't seen this series yet (no cable, just Netflix et al) and it's as good as I thought it would be. First time I'm seeing this episode. Very, very cute! Just wish this message was able to be seen by ALL! 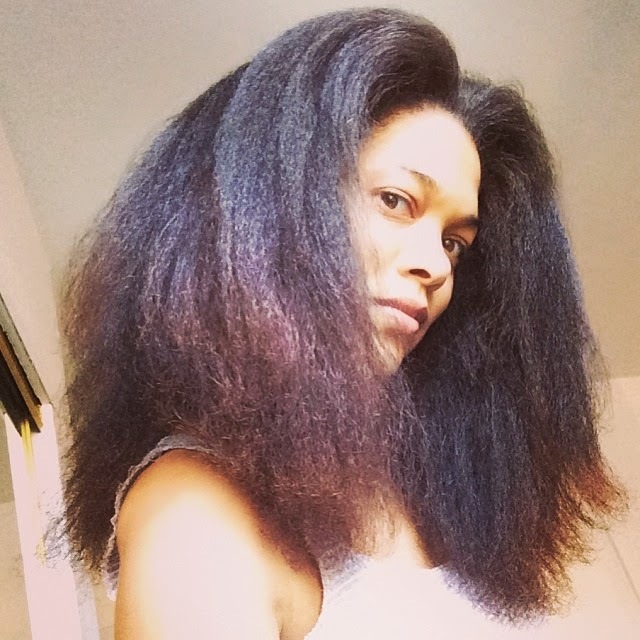 I do like the self-acceptance of who we are and to appreciate what we have as minority women with our various hair textures; as well to celebrate the versatility of it to be able to straighten our curls when WE want to! and when WE want to wear it in it's natural state! OMG thank you for posting this episode. It was such a positive message. Braces, bang and bun. Video!